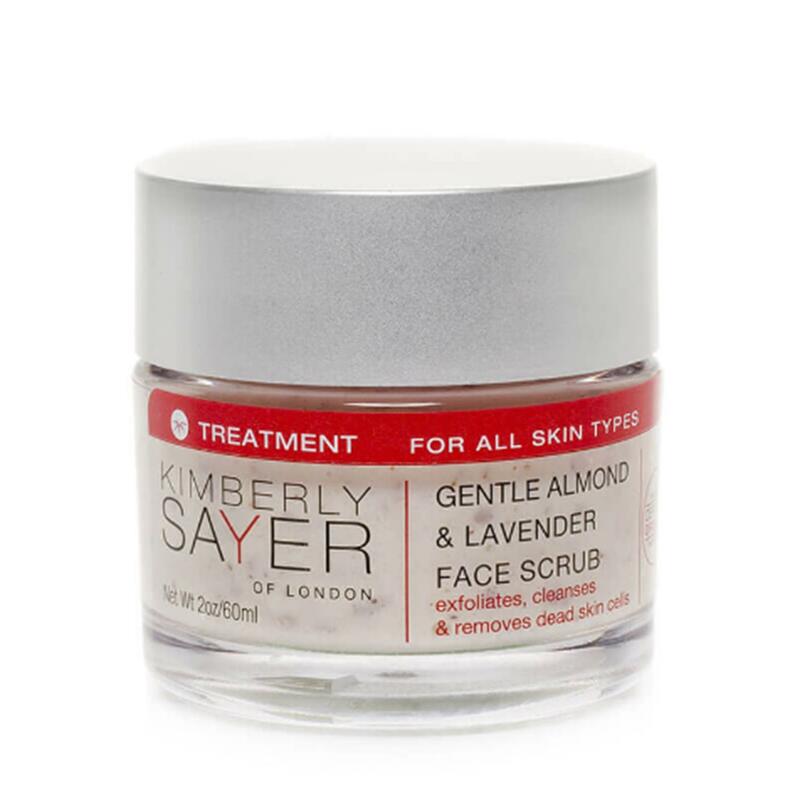 This non-abrasive scrub with Shea Butter, Essential Oils and Organic Grains deep cleanses clogged pores and removes dead skin cells, which cause surface dryness and increase the appearance of aging. This scrub helps prepare the skin for daily moisturizing by removing the build up of dead skin cells, which is vital to the cellular renewal process. INGREDIENTS: water/aqua/eau, Carthamus tinctorius (safflower) seed oil, emulsifying wax NF, almond meal natural, Prunus amygdalus (sweet almond) nut oil, Aloe barbadensis (aloe vera) leaf juice*, Simmondsia chinensis (jojoba) wax beads, glycerin, Butyrospermum parkii (shea) nut butter*, Lavandula angustifolia (lavender) flower water*, Citrus sinensis (orange) peel oil, Prunus amygdalus (sweet almond) protein, Symphytum officinale (comfrey) leaf extract*, Arnica montana (arnica) flower extract*, Citrus sinensis (blood orange) peel oil, Lavandula angustifolia (lavender) flower oil*, Citrus reticulata (mandarin red) peel oil, Cananga odorata (ylang ylang) flower oil*, Rosmarinus officinalis (rosemary) leaf oil*, Prunus amygdalus (almond) extract, Cedrus atlantica (cedar) wood oil, Rosmarinus officinalis (rosemary) leaf extract*, Helianthus annuus (sunflower) seed oil*, xanthan gum, dehydroacetic acid, behenyl alcohol.